Shayla Who? 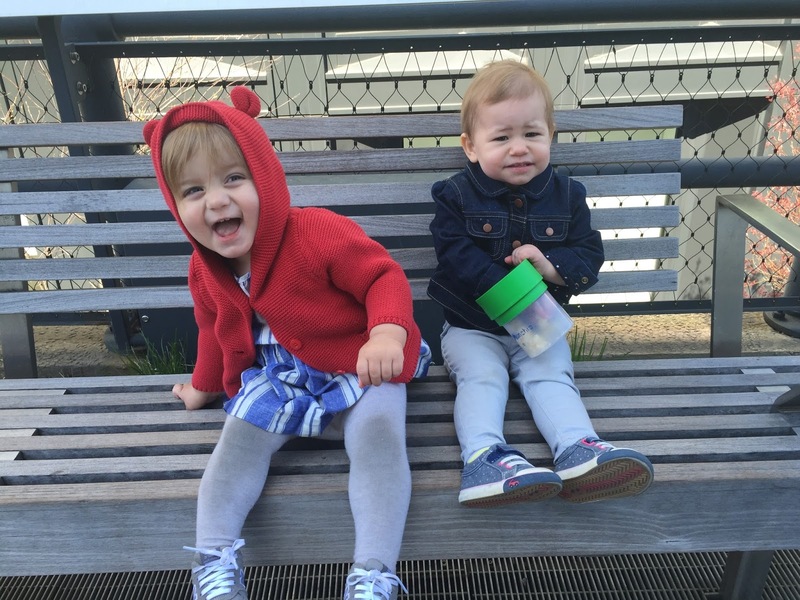 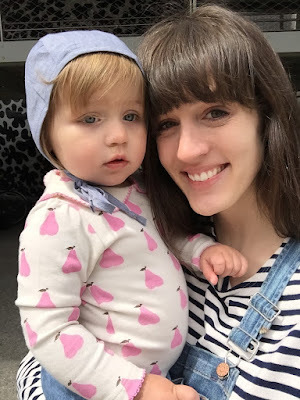 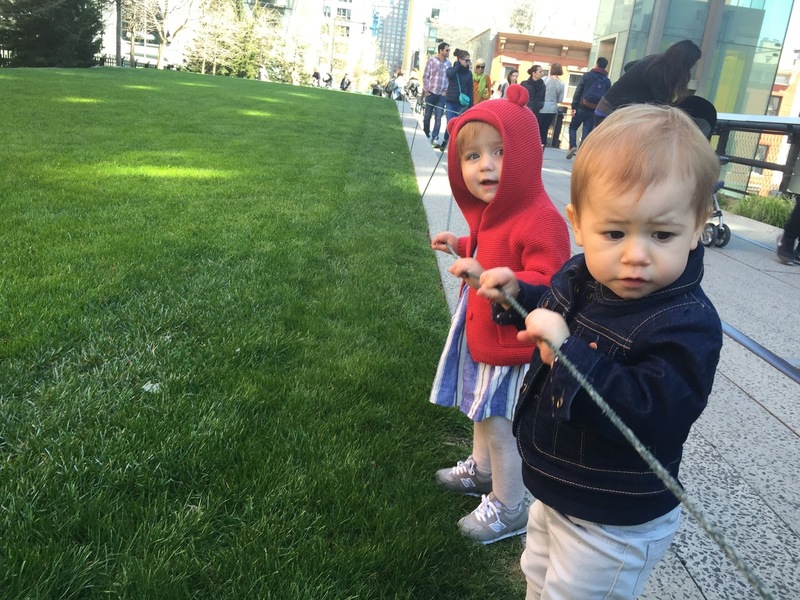 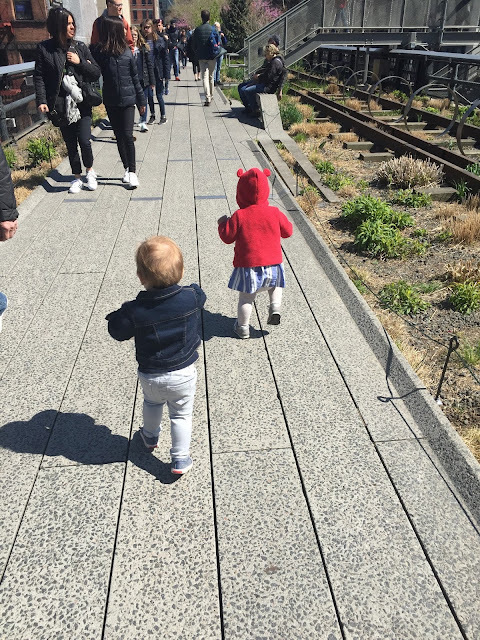 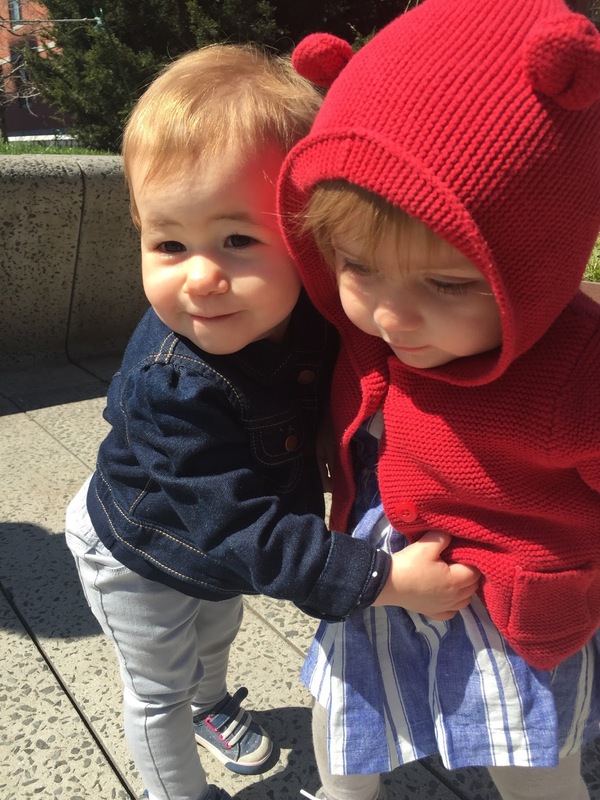 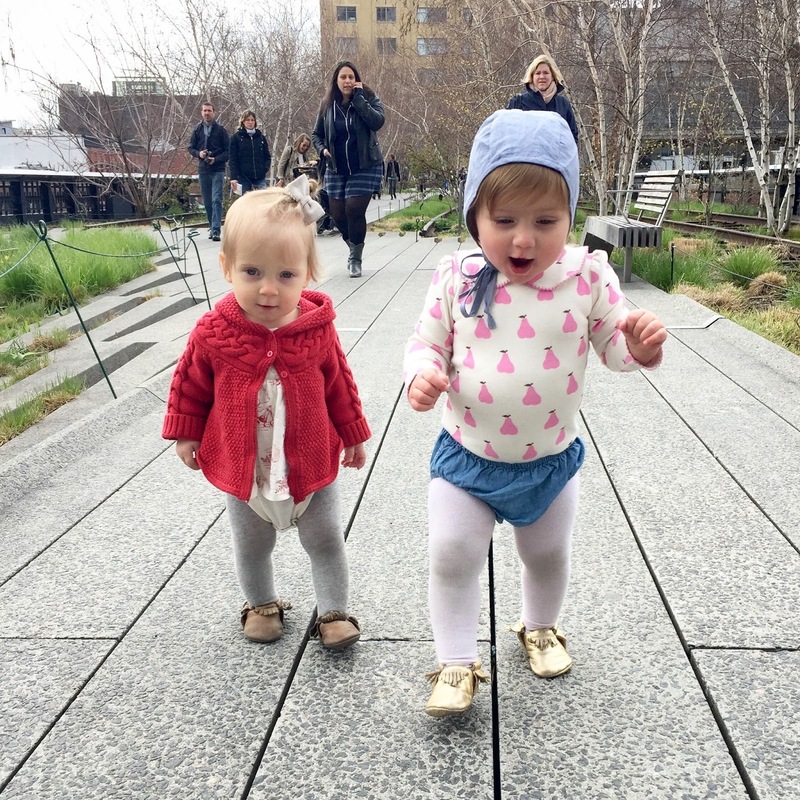 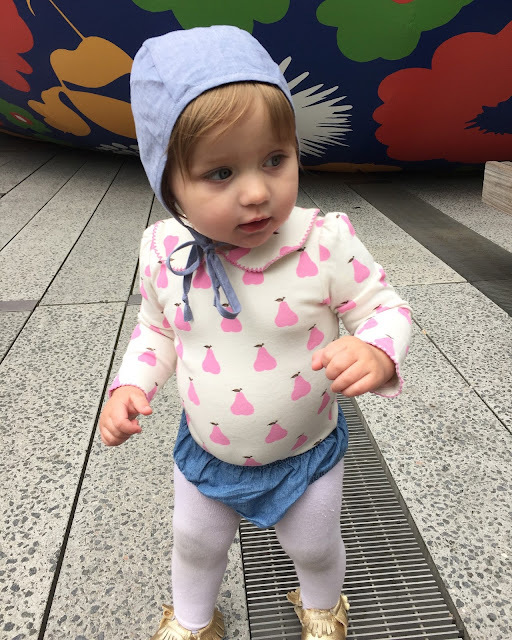 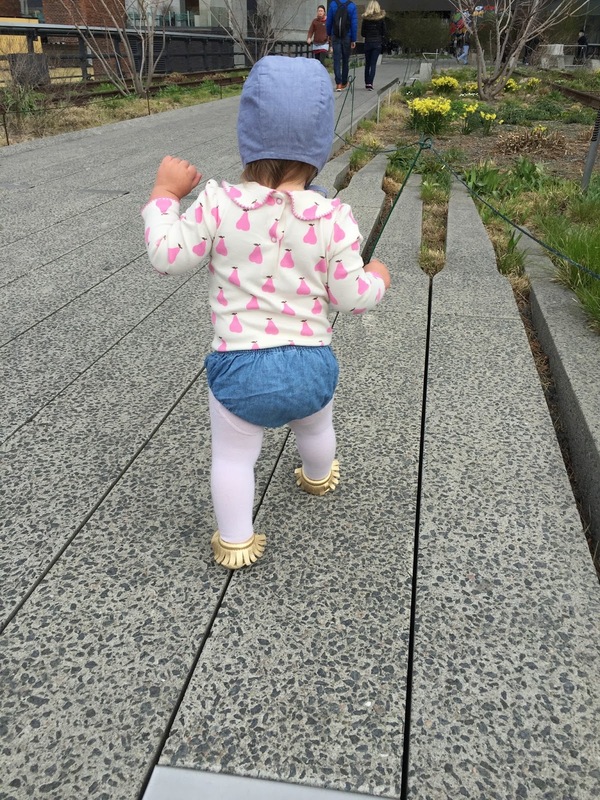 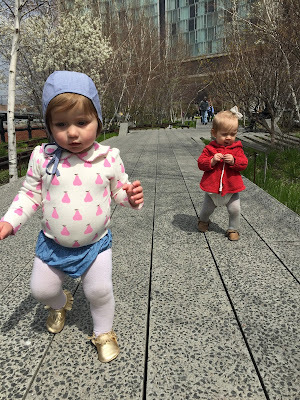 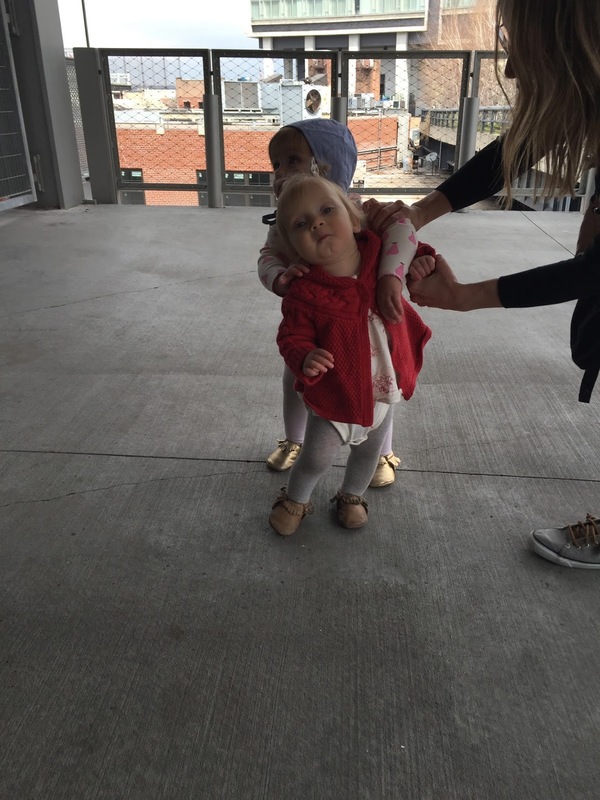 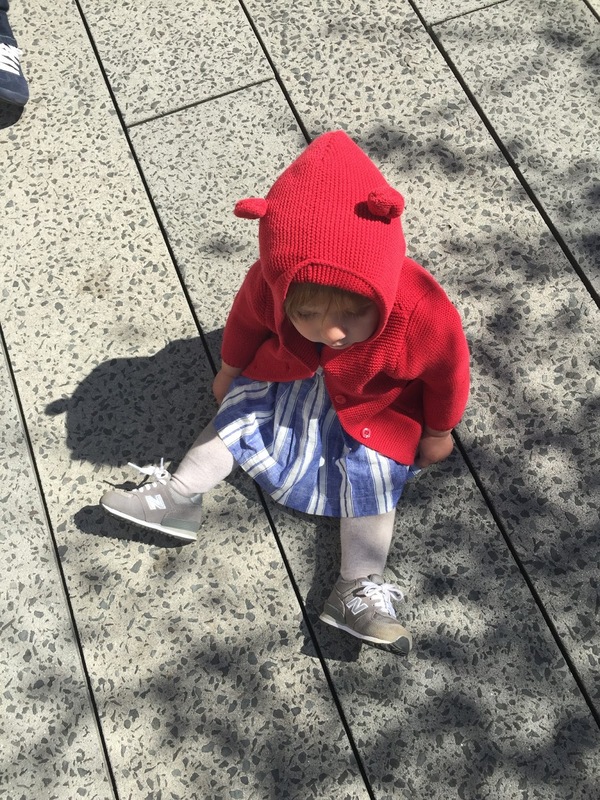 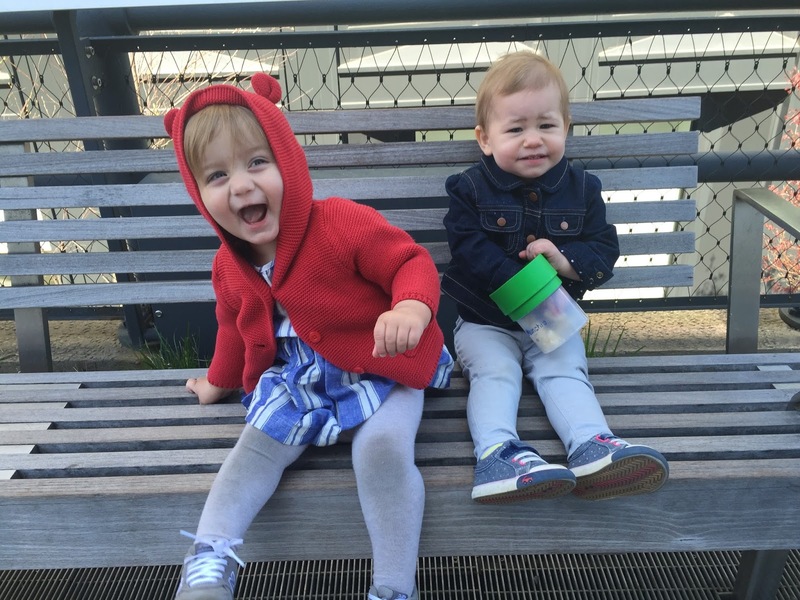 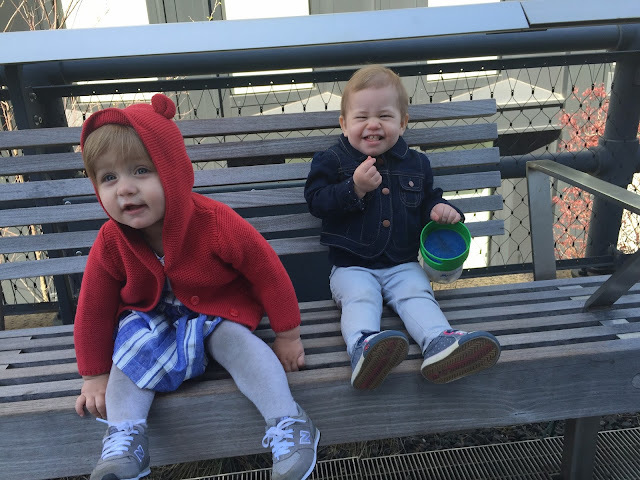 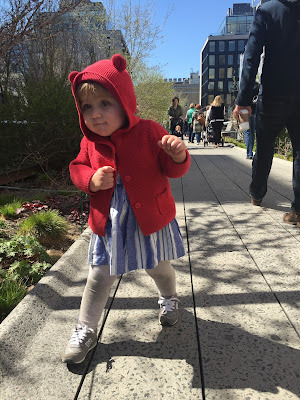 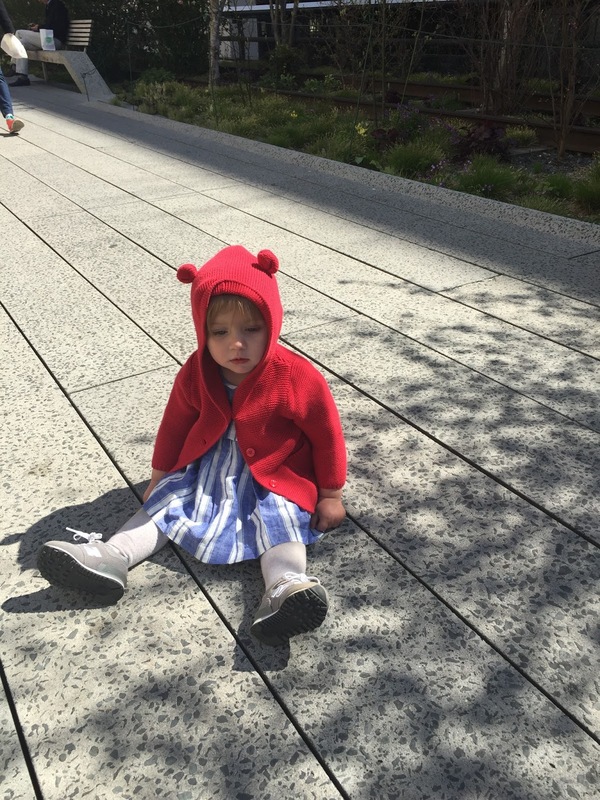 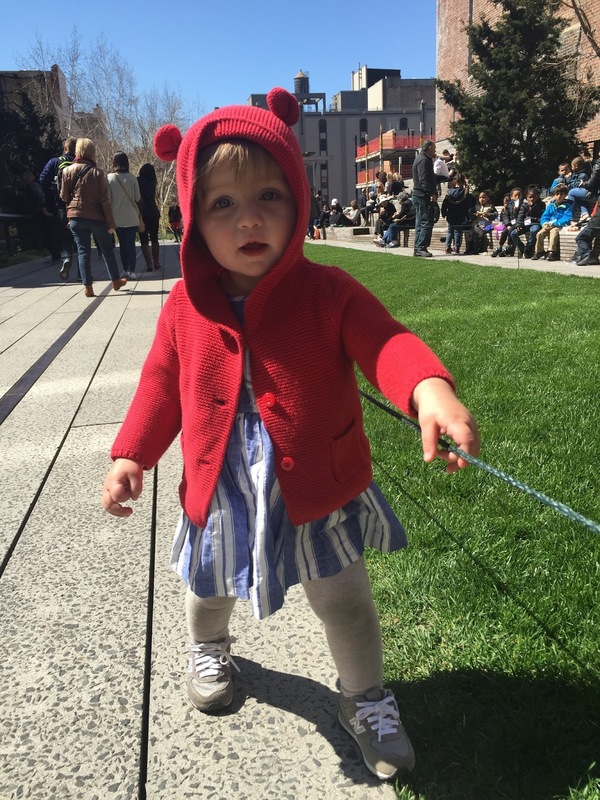 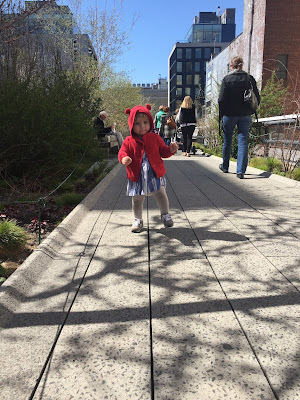 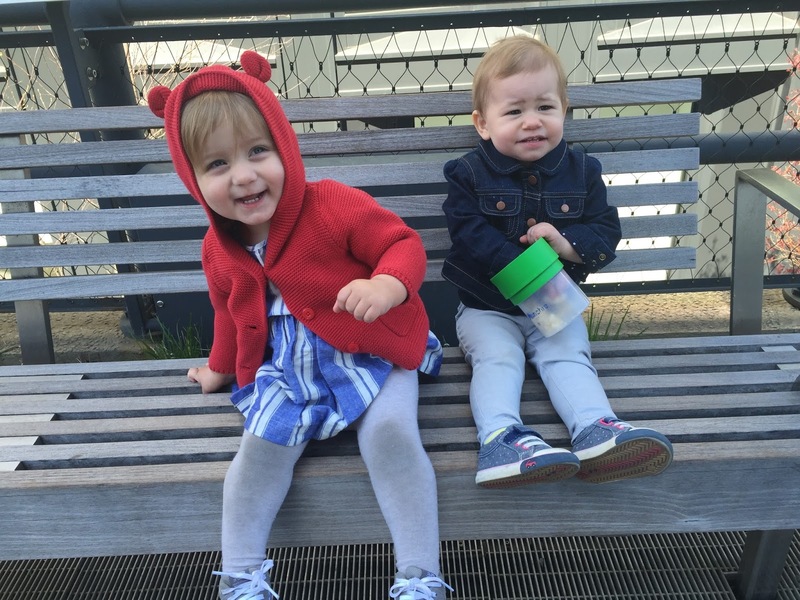 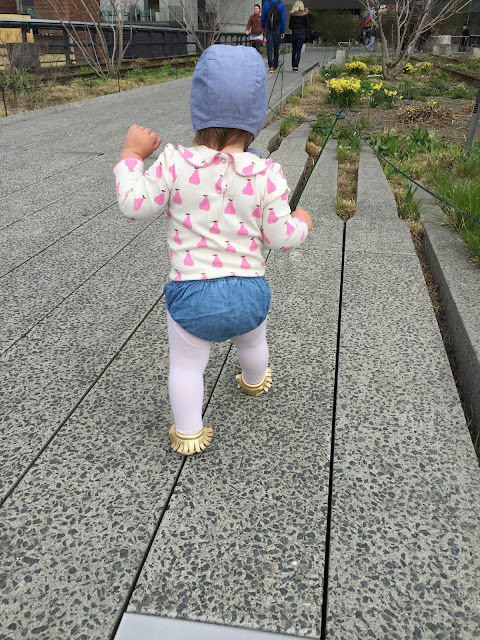 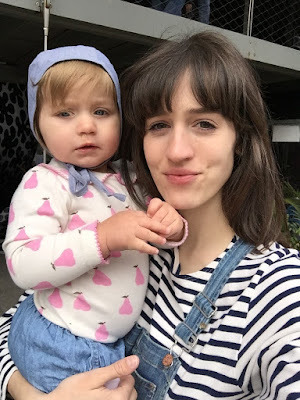 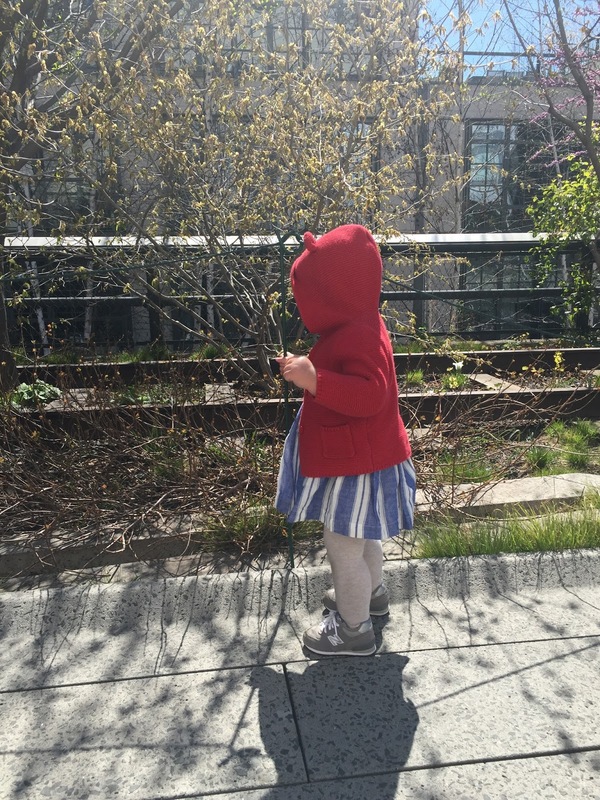 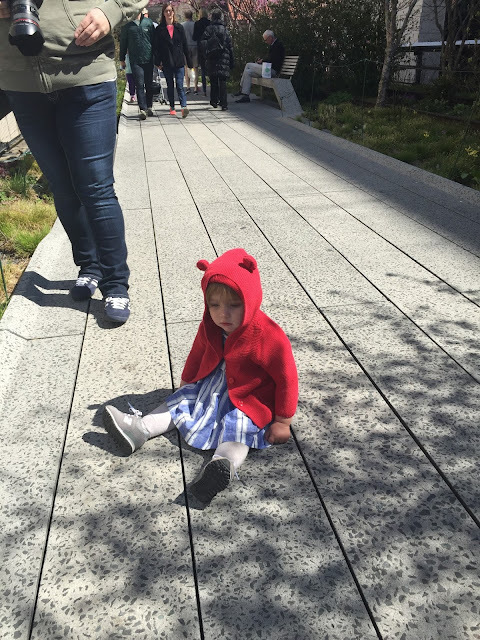 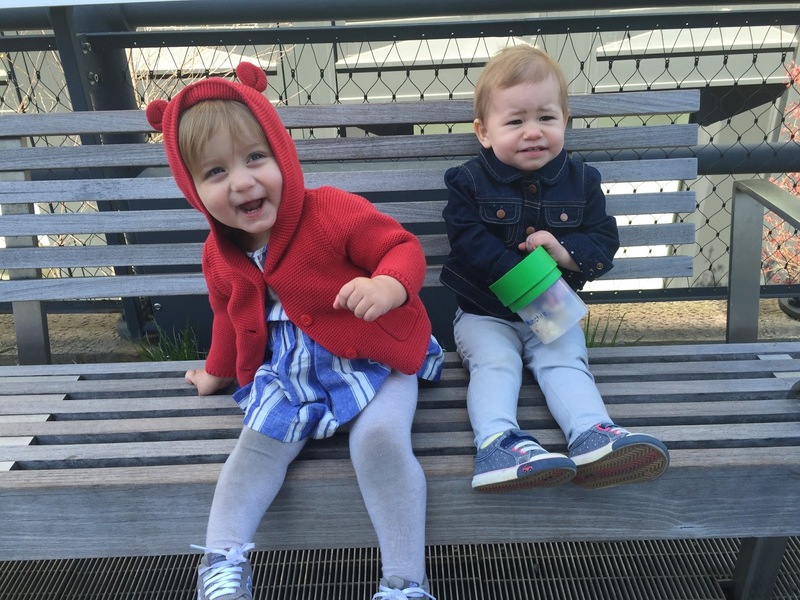 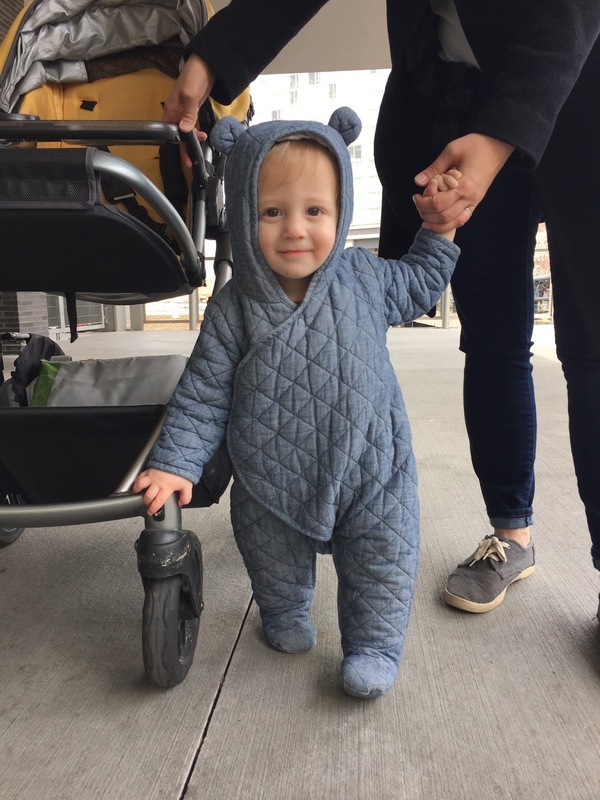 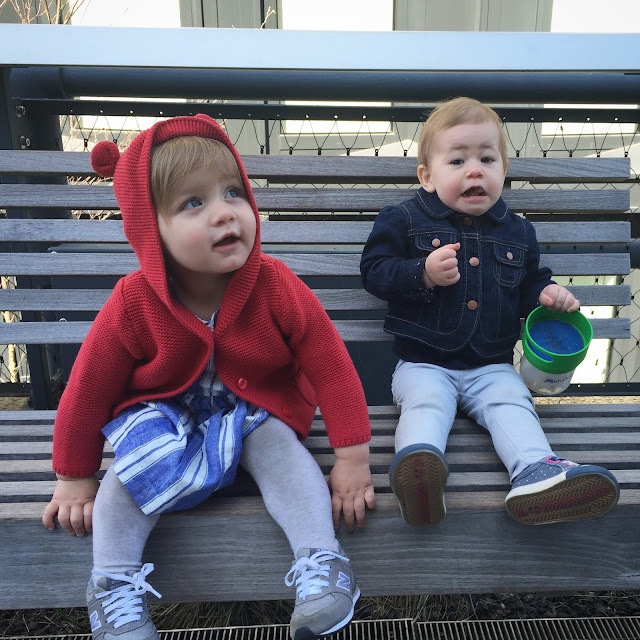 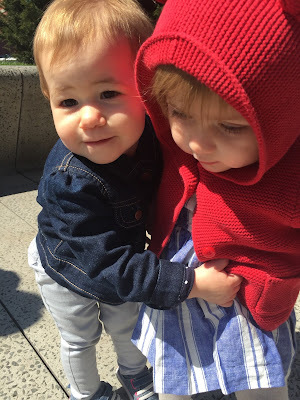 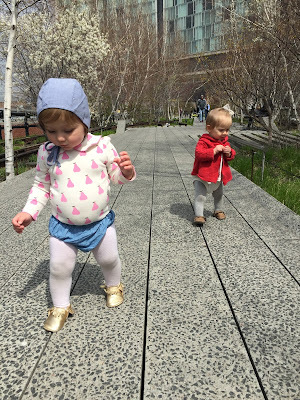 : babes on the highline. 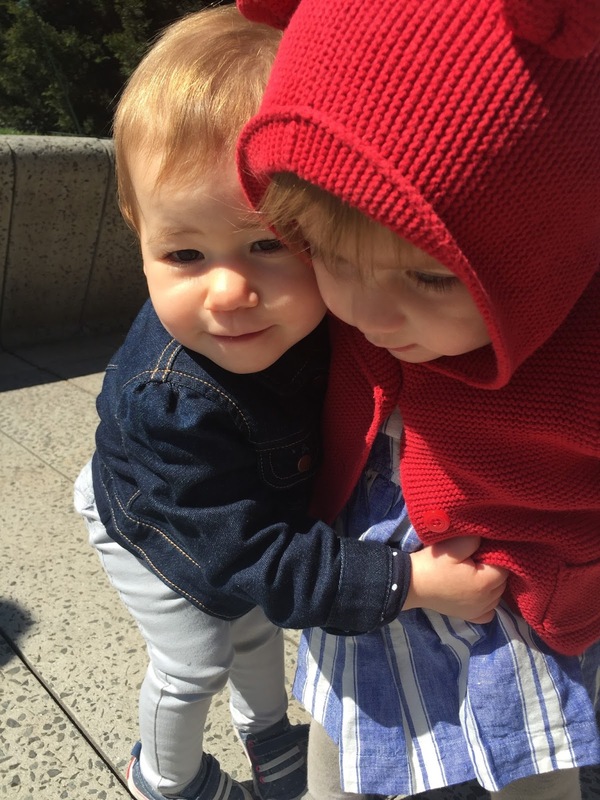 forced hugs for the win!!!!1!!!!11! 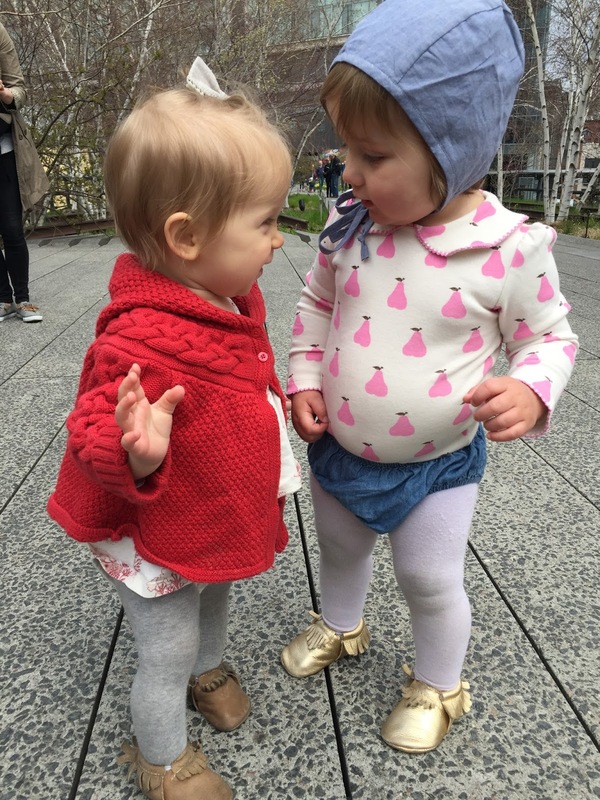 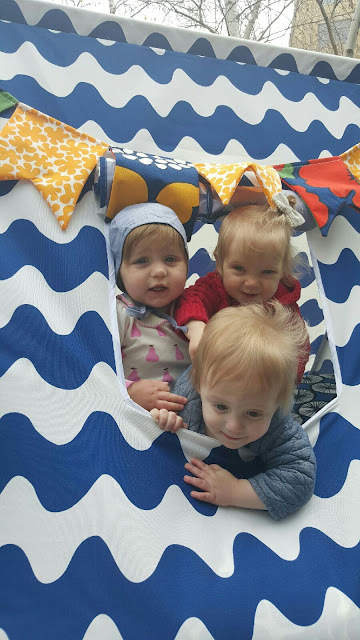 we love our new york city friends!